We specialise in offering alternative funding solutions to companies involved in both international and domestic trade. We are offering alternative working capital funding solutions for Cyprus companies. Eurivex is the bridge between trade finance investing and companies looking for trade finance solutions. 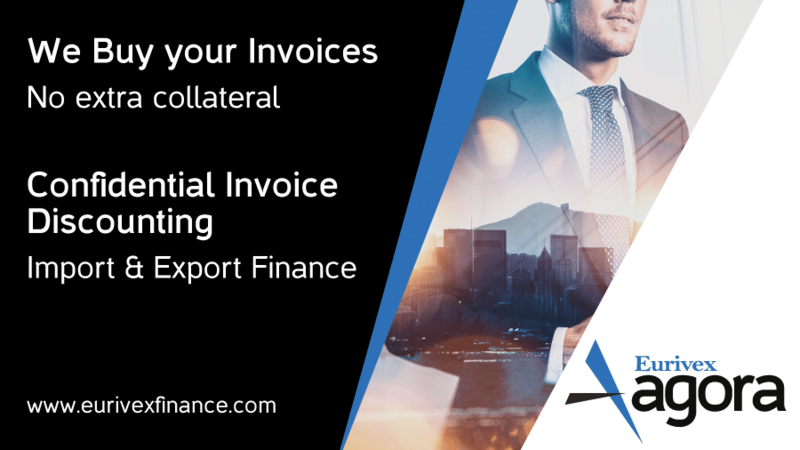 Eurivex Trade Finance Limited is a Cyprus registered company specialising in offering alternative funding solutions to companies involved in both international and domestic trade. Eurivex Trade Finance Limited is a 100% subsidiary of Eurivex Ltd, an EU Investment Firm regulated by the Cyprus Securities &amp; Exchange Commission (CySEC), number 114/10, licensed to provide investment services and safe-keeping of client financial instruments.